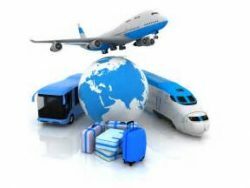 Short Business Description: Blue Ribbon Travel Arrangements is a travel agency providing group and individual travel arrangements. Blue Ribbon Travel Arrangements is a travel agency providing group and individual travel arrangements. Amy Fink is a Certified Travel Counselor and has been in business for three decades. 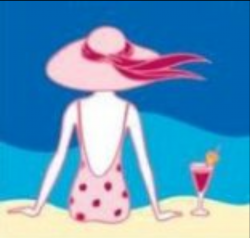 She offers air travel arrangements and advises cruise travelers tips on how to dress, tip, what to see in each port, etc. Blue Ribbon Travel Arrangements can also offer customers cruise and hotel upgrades, exclusive rates and other travel amenities not offered to the general public. Business Address: 100 Lucia Ct.